Cocoa Powder 1kg, Organic (Sussex Wholefoods) - HealthySupplies.co.uk. 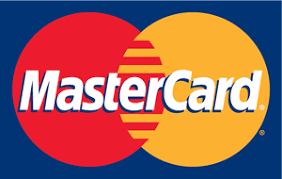 Buy Online. Rich organic cocoa powder for drinking, cooking & baking. Last Batch Produced on Tue 26 Mar 2019 11:28. Best before End Feb 2021. Organic produce of Dominican Republic. Packed in the UK. Big 1 kilo value pack! Adds depth of flavour to chocolate cake! Stir into porridge with your chosen sweetener. 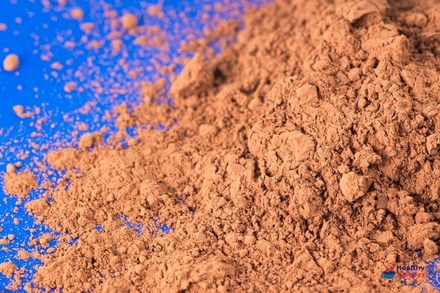 This cocoa powder is 100% pure, and organically grown. It's suitable for use in chocolate-making, in cakes and desserts, in drinks such as hot chocolate, and in many more uses. This 1kg value pack will go a long way and is useful for frequent users. This is a high quality cocoa powder, and is finely-ground which means that it will easily stir into drinks or dust over desserts. As is standard, this cocoa powder is roasted and Dutch-processed in accordance with organic standards. We also supply raw cacao powder (listed below if available). Raw cacao powder, organic. 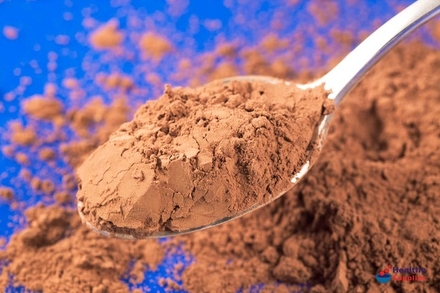 Raw cacao powder has a fuller flavour because it is not roasted. Cocoa butter - used in conjunction with cocoa powder, for the natural chocolatey texture. Organic. Cacao Nibs - the raw cocoa beans, ready-crushed for use in confectionery, desserts and trail mixes. Produce of the Dominican Republic. Dutch-processed.